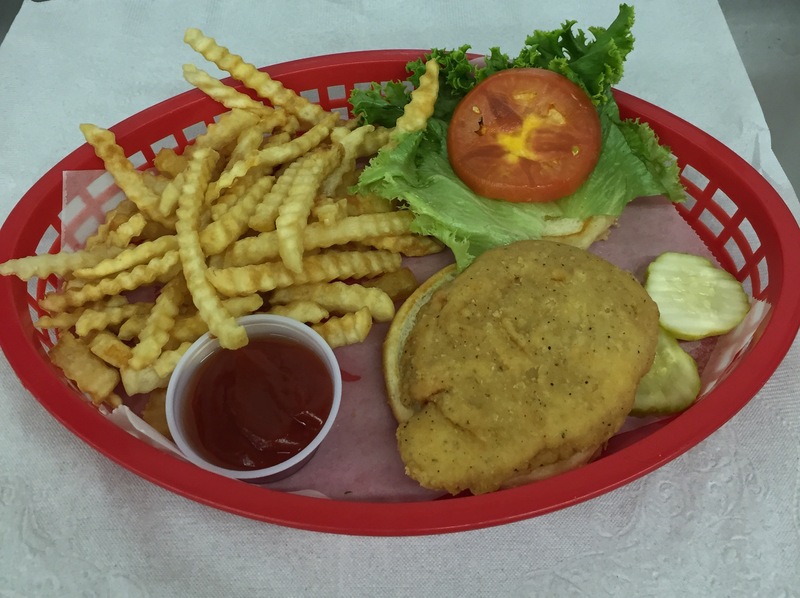 Get a Burger or Chicken Fillet Basket 11 to 3pm Monday thru Friday for just $6. Get it for delivery, take out or dine in. Sorry, there are no variations allowed with these items.